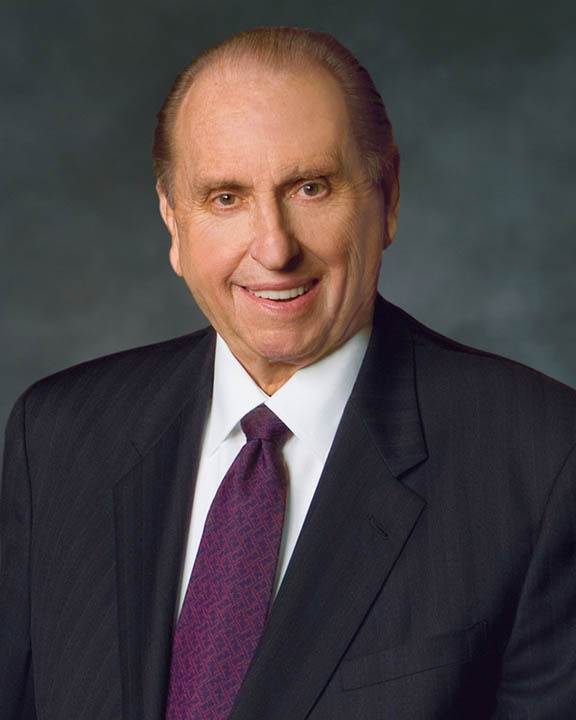 During the third week of August, there will be a musical performance celebrating the life and ministry of the Mormon Prophet Thomas S. Monson. 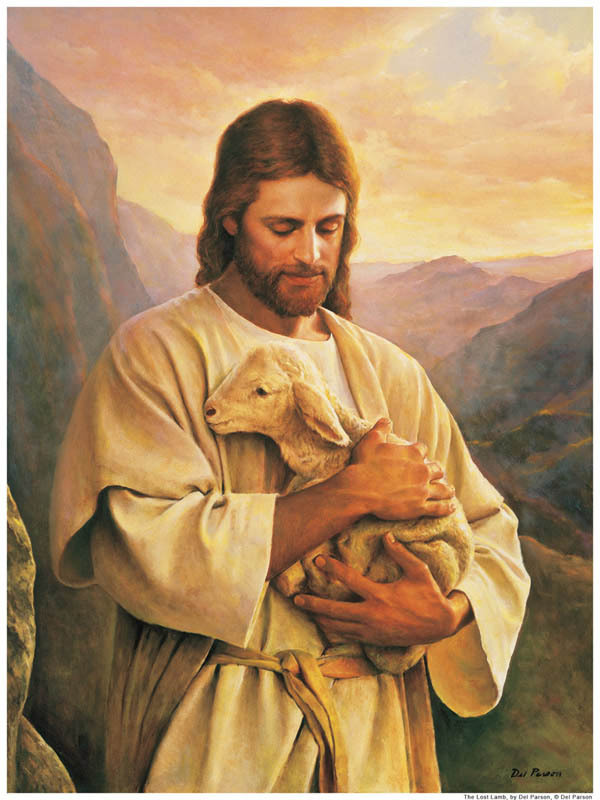 Members of The Church of Jesus Christ of Latter-day Saints (commonly called the Mormon Church by the media) know he is a holy man called of God to lead His Church. 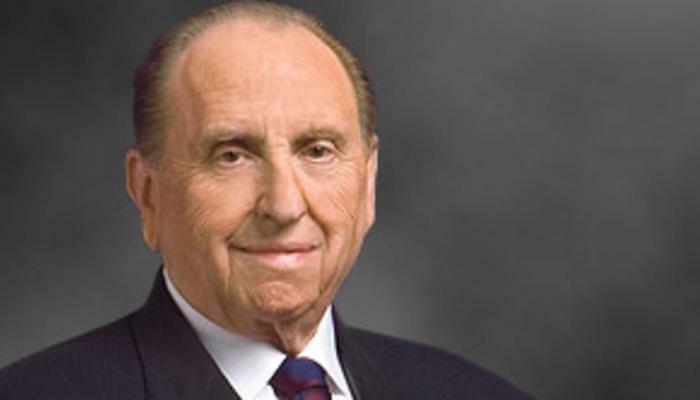 On August 17th, 2012, over 21,000 thousand people will personally attend the production honoring Prophet Thomas S. Monson’s 85th Birthday Celebration. Millions worldwide can view the event broadcast on TV or in LDS churches, where the event will be broadcast through closed-circuit TV. 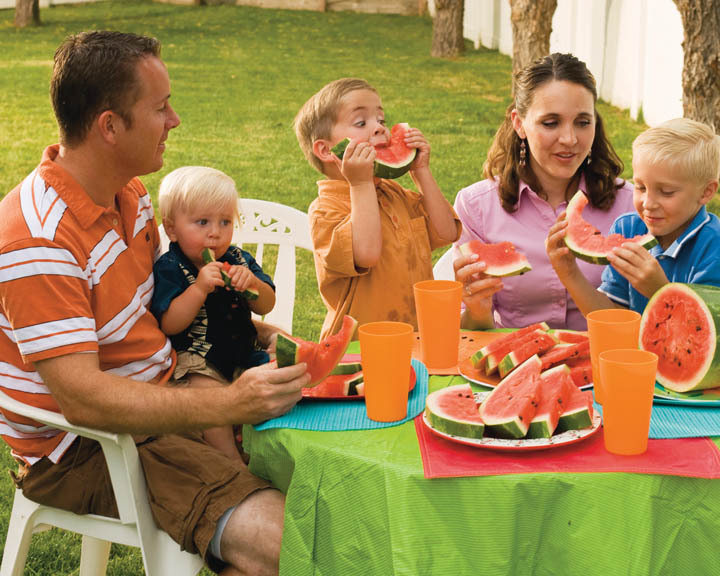 This celebration will be held at the LDS Conference Center in downtown Salt Lake City, Utah. This is the same place where the famous Mormon prophet and modern apostles testify of Jesus Christ biannually during General Conference. 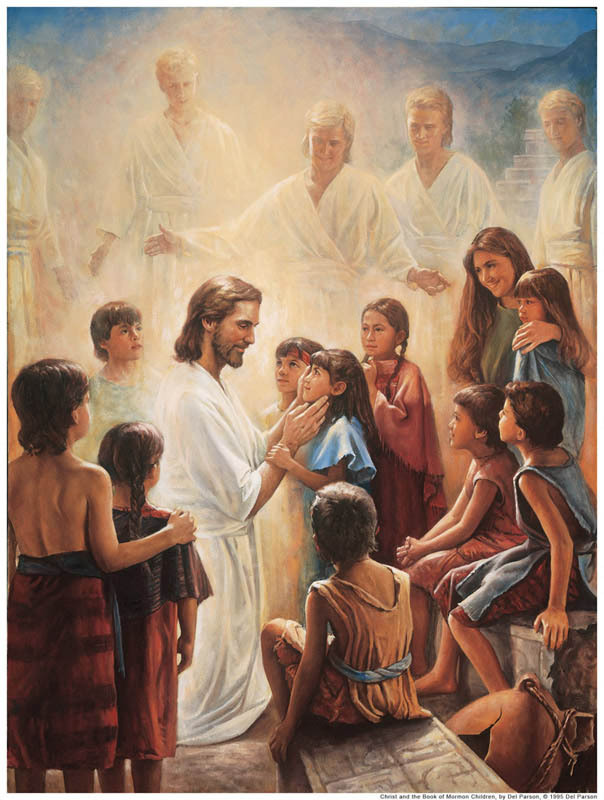 (See this link to read about General Conference.) The next time he will address the world, will be during Sunday morning October 7, 2012 at 10:00 a.m. MDT.